Virginia Right! 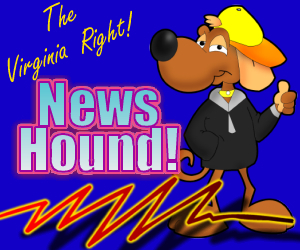 News Hound for 8/30/2010 | Virginia Right! Imam Claims Mosque Opposition Tied to Nov.
Why is Obama Letting Non-Citizens Get Away with Voting? What Was It Like at Glenn Beck’s 8/28 Rally? QotD, Savor the Irony Edition.